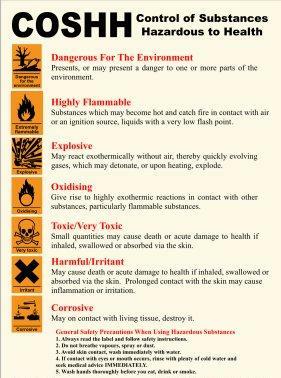 Hazardous substances, dangerous goods, combustible liquids and lead are examples of hazardous materials classified according to their relevance to workplace health and safety. 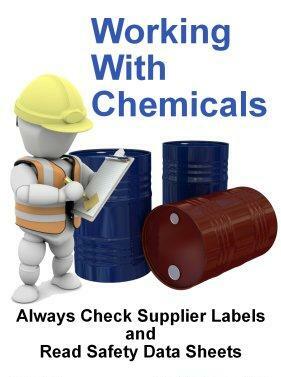 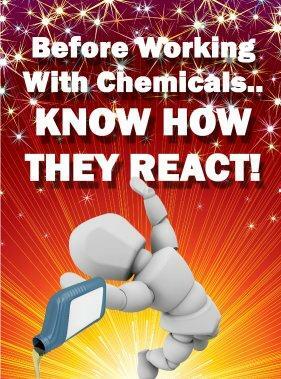 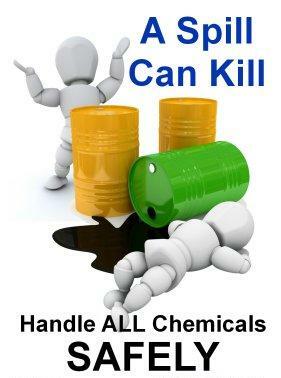 Hazardous materials can cause adverse health effects such as severe poisoning, asthma, skin rashes, allergic reactions, allergic sensitisation, cancer, and other long term diseases from exposure to substances as well as physical effects such as fire, explosion, release of hazardous gases and corrosion. 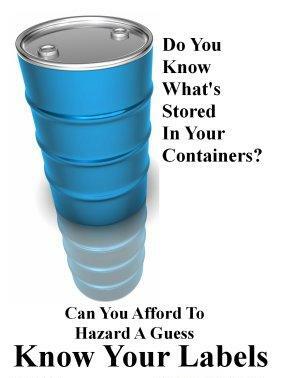 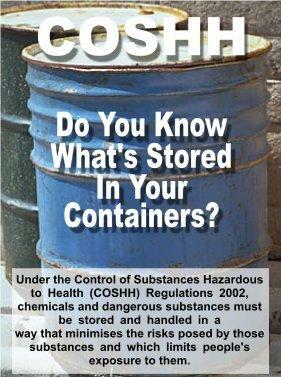 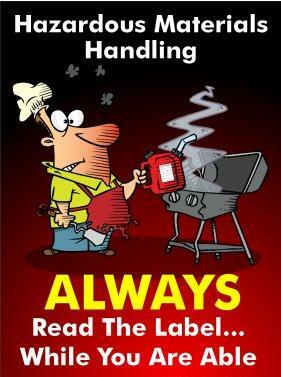 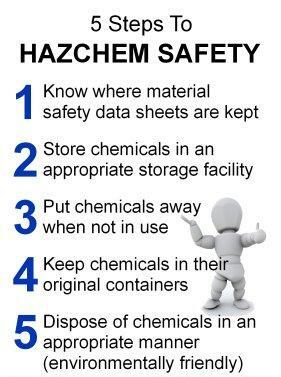 Hazardous materials, if not stored or handled correctly, can cause harm to workers, members of the public, property and the environment due to their physical, chemical, and biological properties.